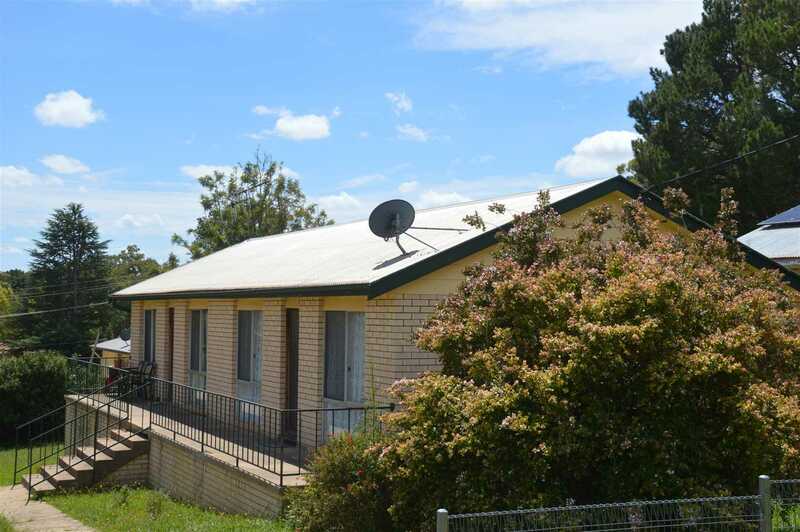 A great buy for the astute investor - a Freehold unit block comprising 2 x 2 bedroom units with covered car parking in a lovely quiet location. 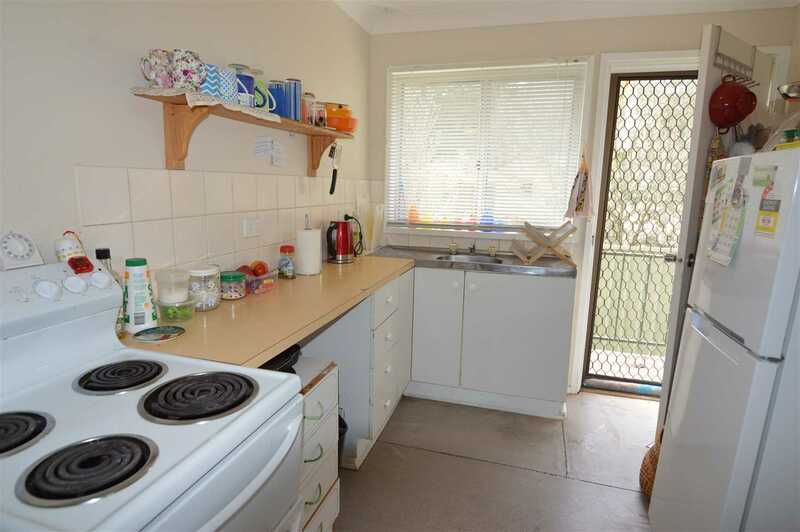 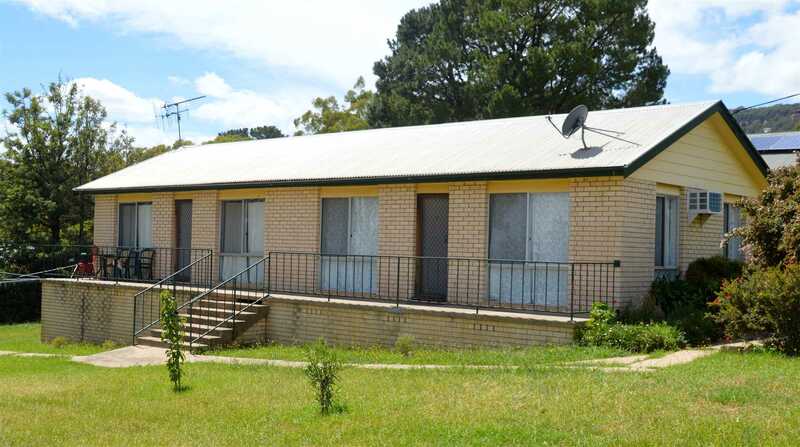 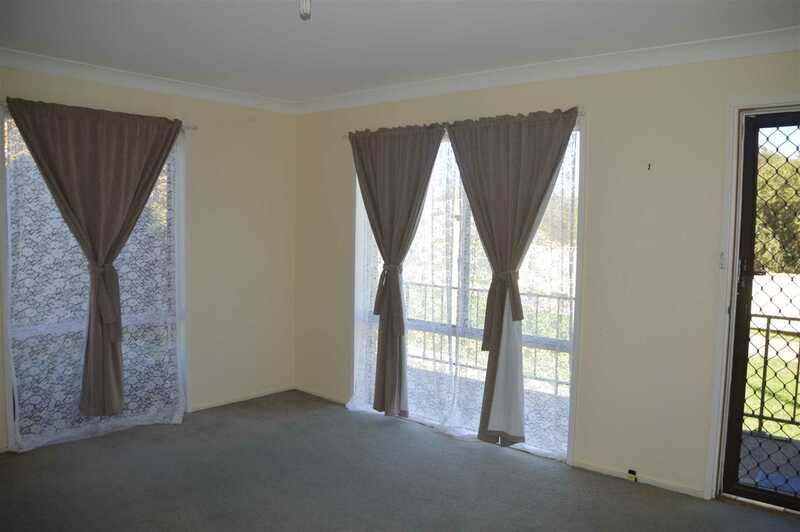 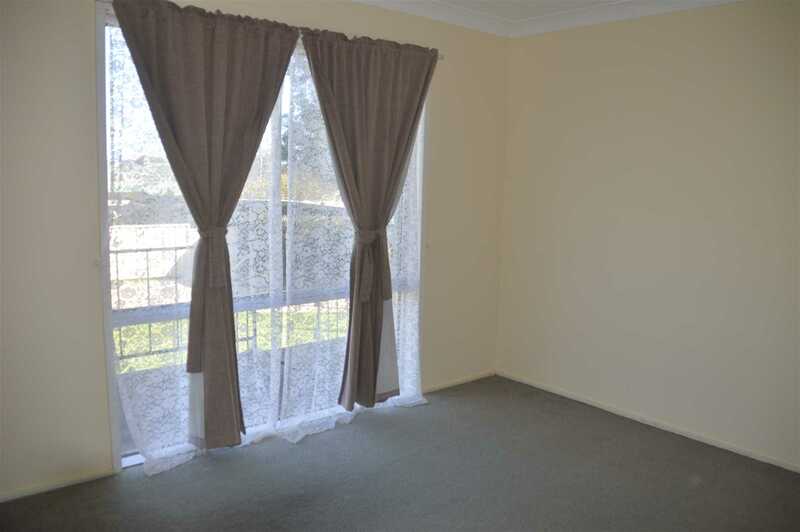 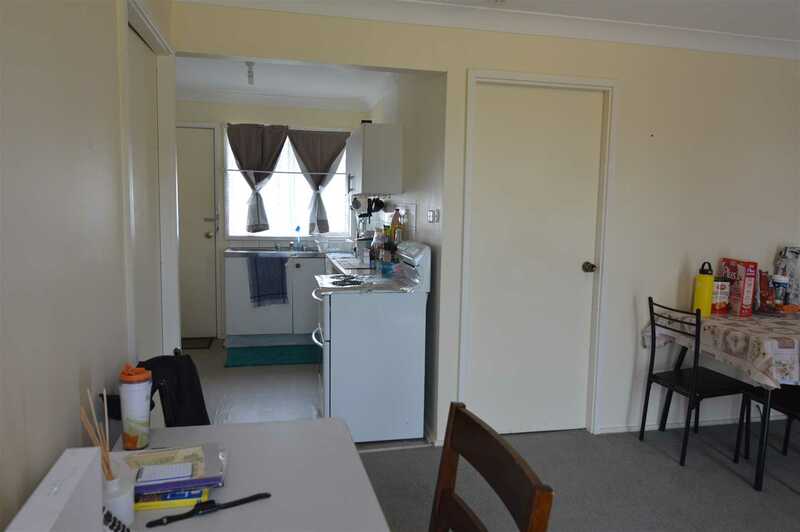 * Both units currently tenanted with a rental return of $300/week in total with great tenants in place. 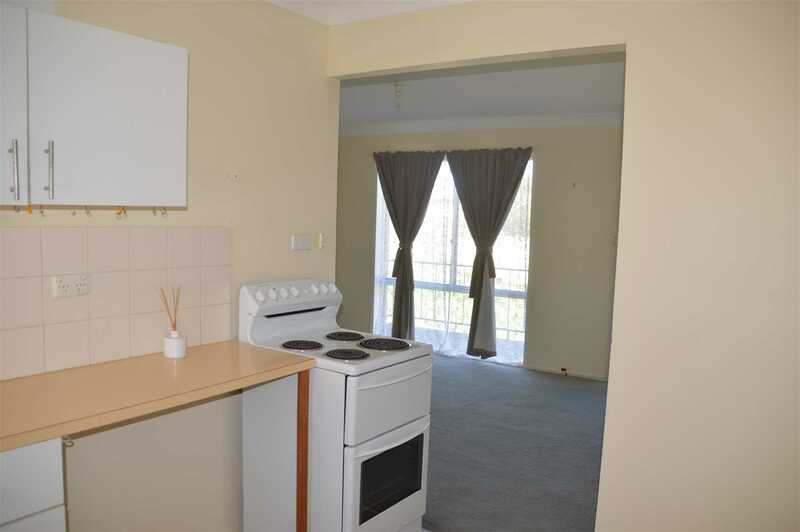 Units are air conditioned, with open lounge dining room with an adjoining kitchen. 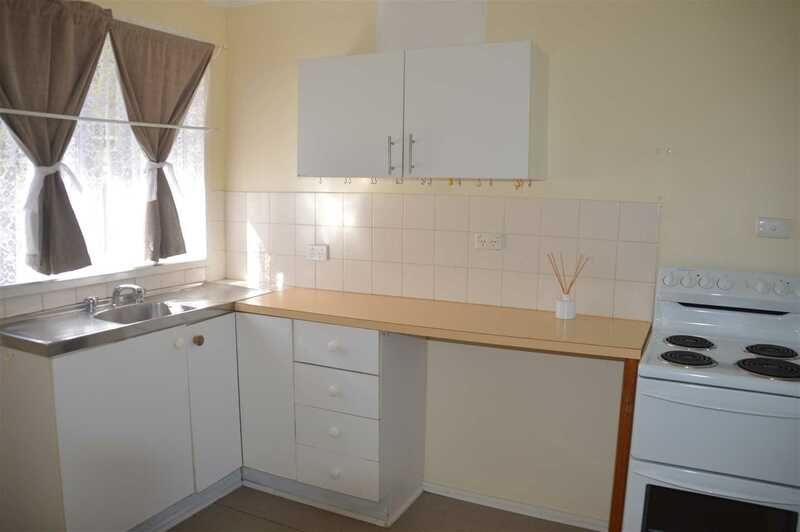 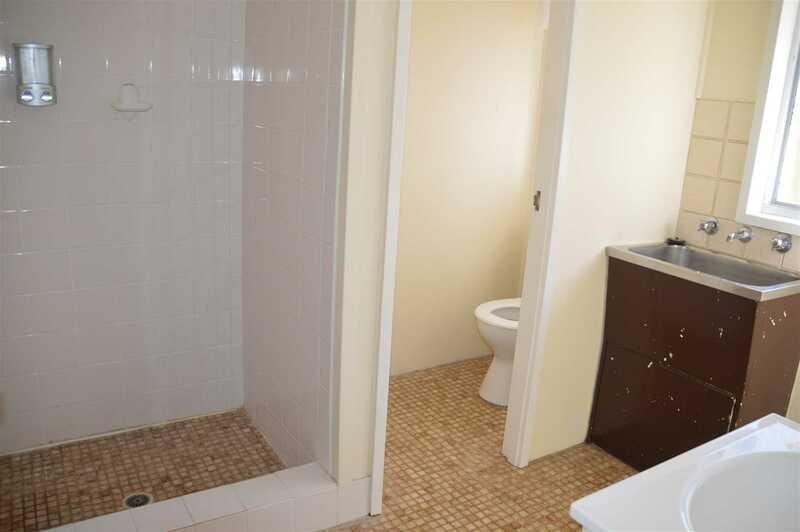 Tidy bathroom with separate shower and laundry in each unit. 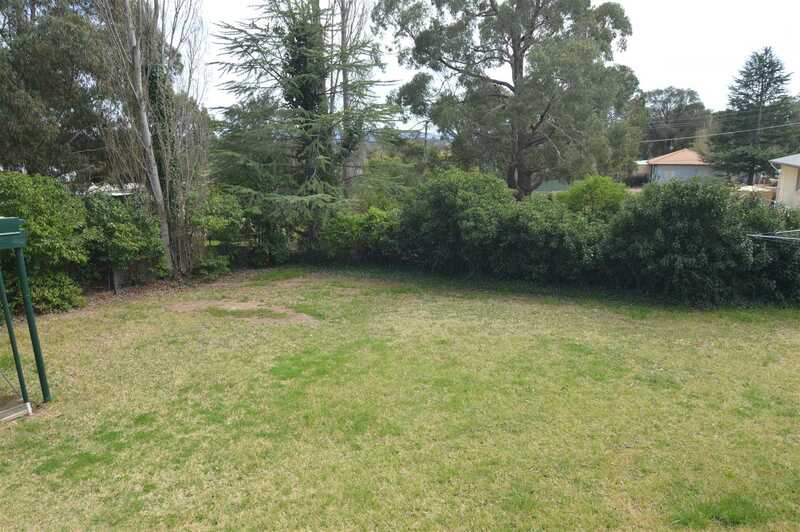 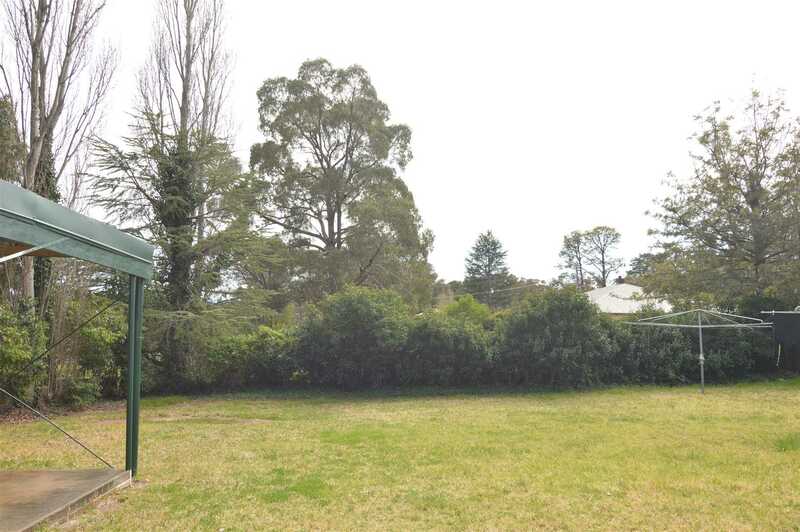 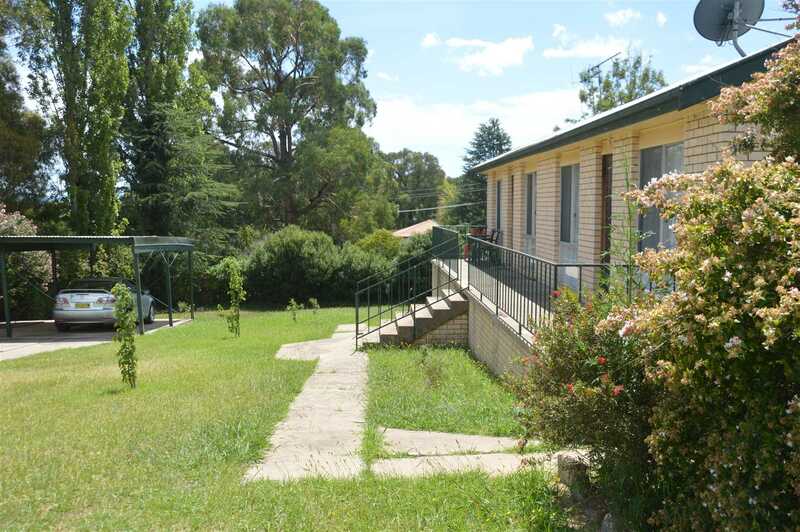 Each unit has access to its own carport and clothesline in the spacious backyard. 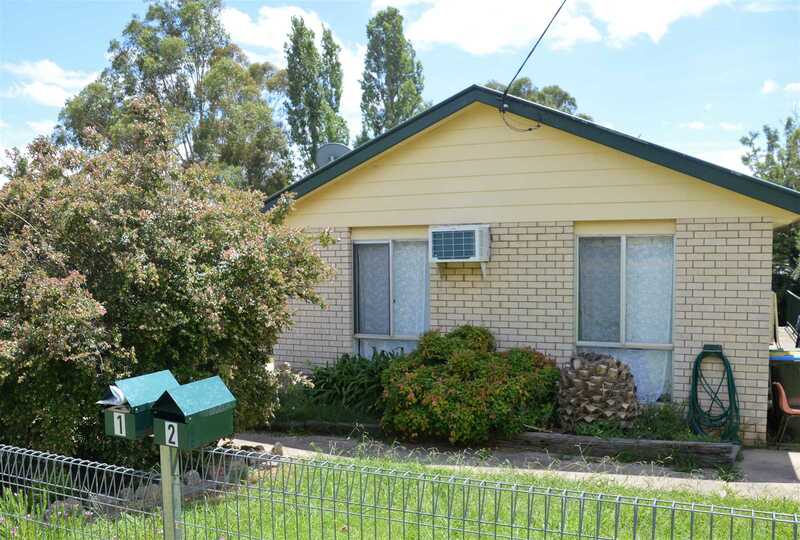 Located in quiet no through street with mountian views.